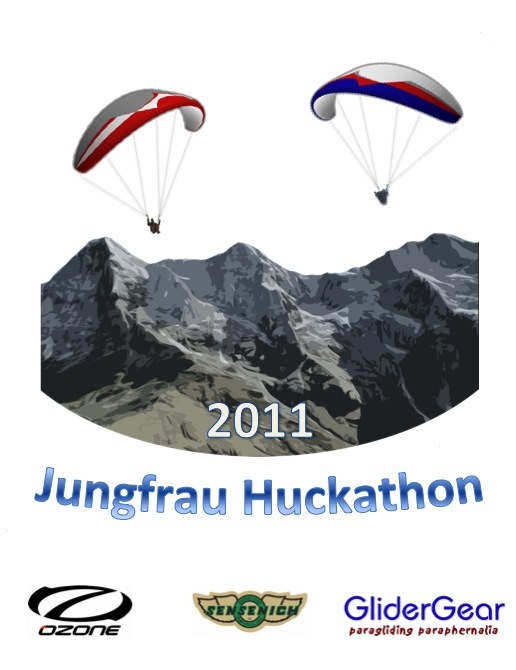 T minus 3 weeks until our annual paragliding trip to the Alps. We are headed back to Switzerland for the 3rd straight year. While the Swiss Franc's continue pummeling of the dollar doesn't make it nearly the affordable flying vacation it was 3 years ago, the sheer number of flying sites and their diversity (thermal, acro, turn & burn, extended sledders with a view), along with excellent public transport, stellar food and luxury accommodations keeps us coming back. Once again our base will be in Wengen, where we scored the same apartment as last year (Thanks Mrs. Paterson!) on the top floor of the old Eiger Hotel. I'm sure Jeff & Rob will be terrorizing the locals at the Monkey Bar until 2 in the morning again this year. Here's a taste of why we continue to go there - great video from Jeff of last year's flying. Labels: alps, gliders, paragliding, pg, switzerland, wengen.